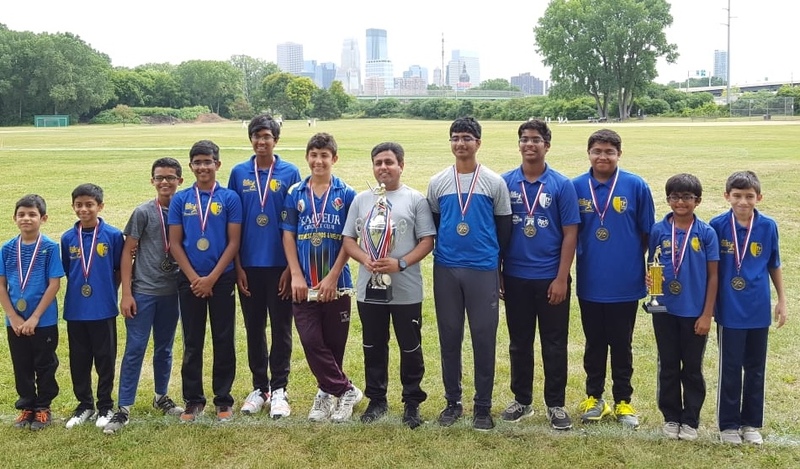 The first ever Minnesota Youth Premier League (MYPL) has concluded successfully yesterday at Bryn Mawr. 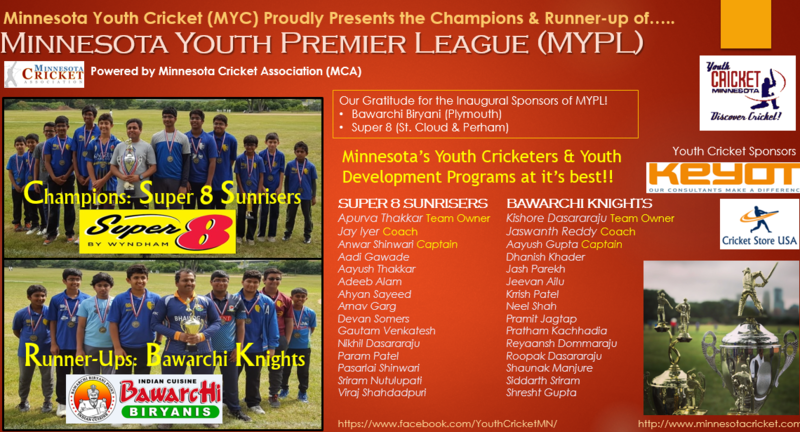 Super 8 Sunrisers won the tournament 3-0, at the same time Bawarchi Knights contested a very good fight in all 3 games. 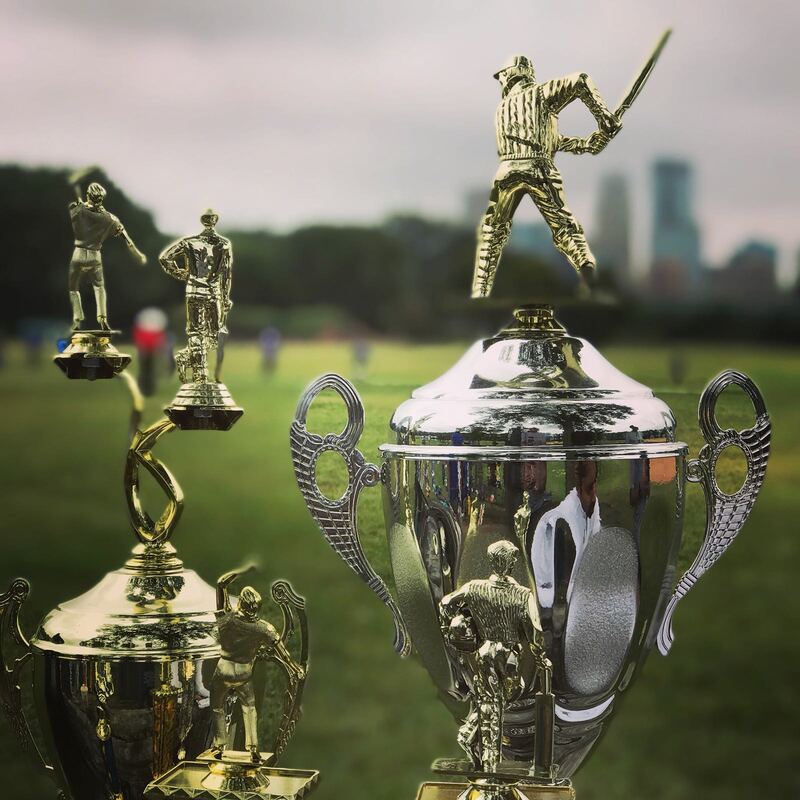 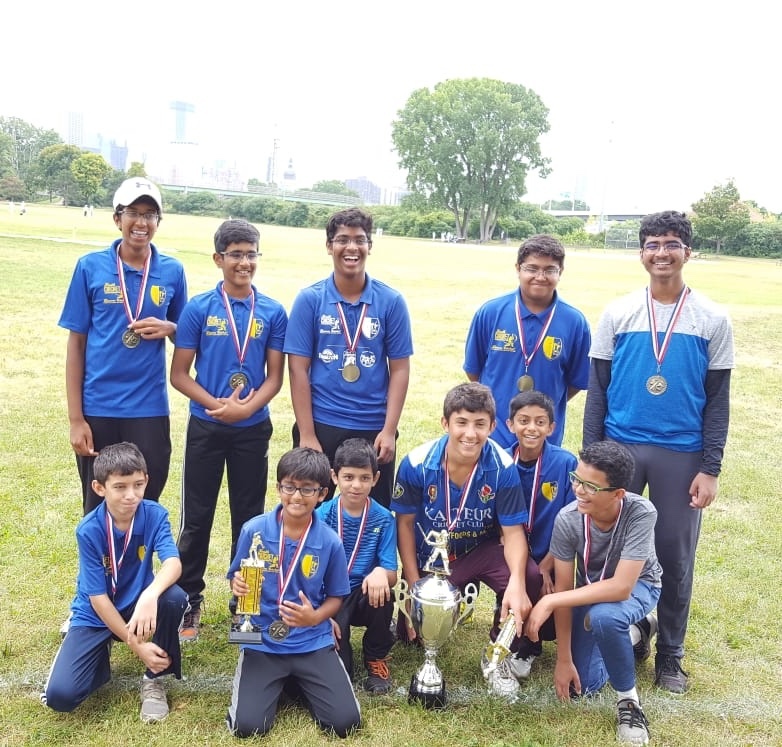 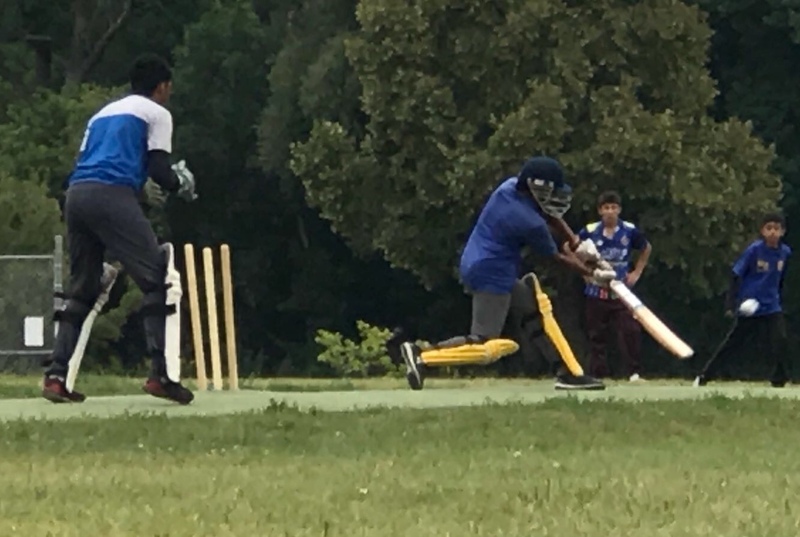 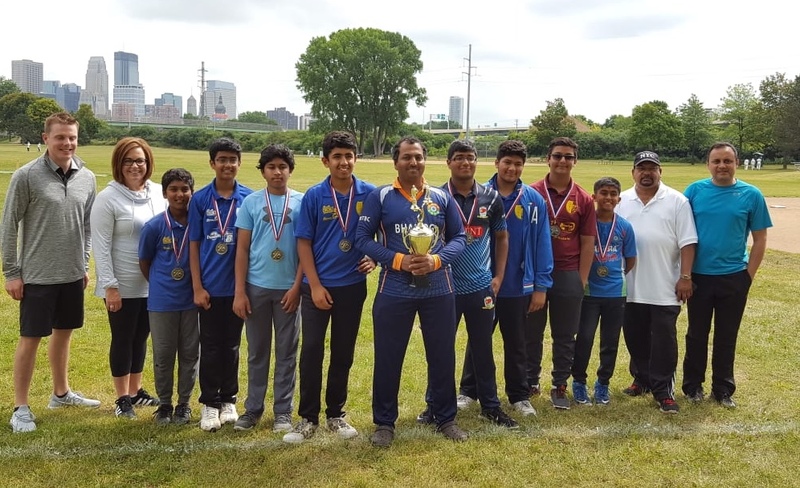 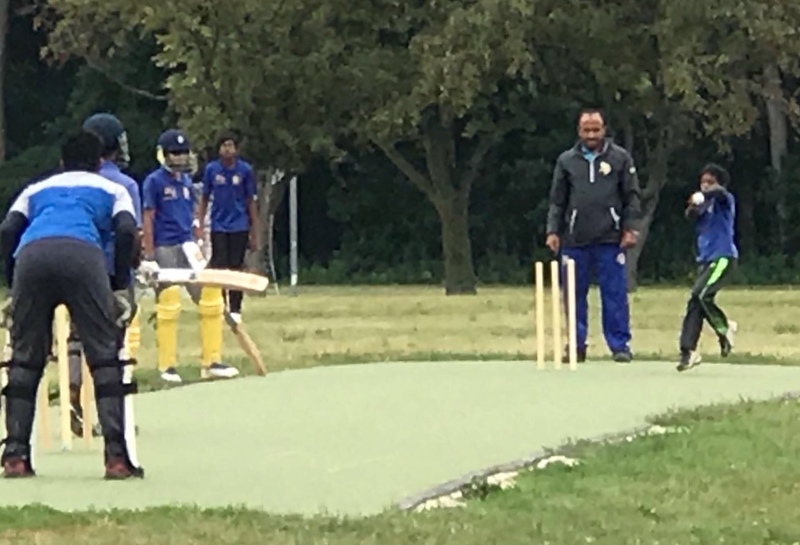 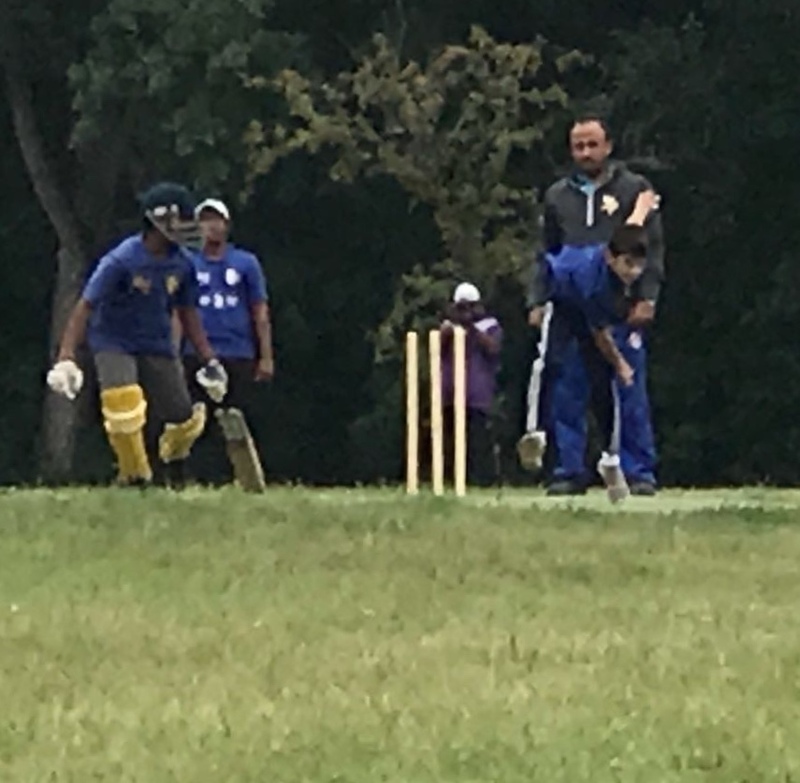 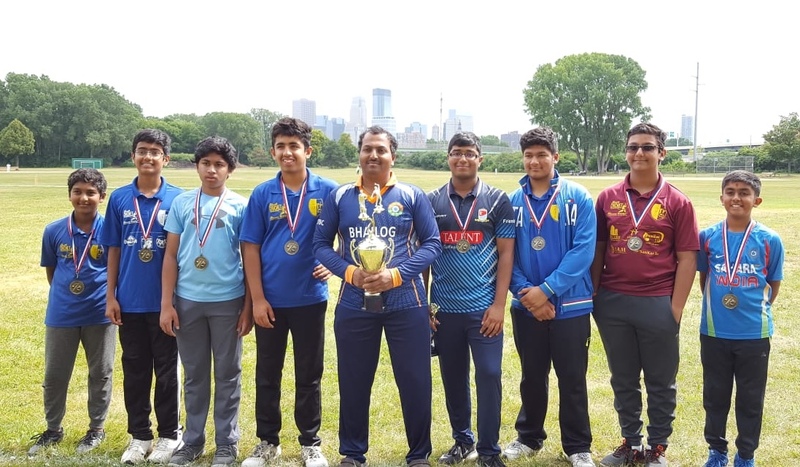 The objectives of MYPL 2018 have been achieved as Minnesota Cricket Association youth players have experienced a fast paced action packed fun-filled competitive T-20 Cricket right at home! 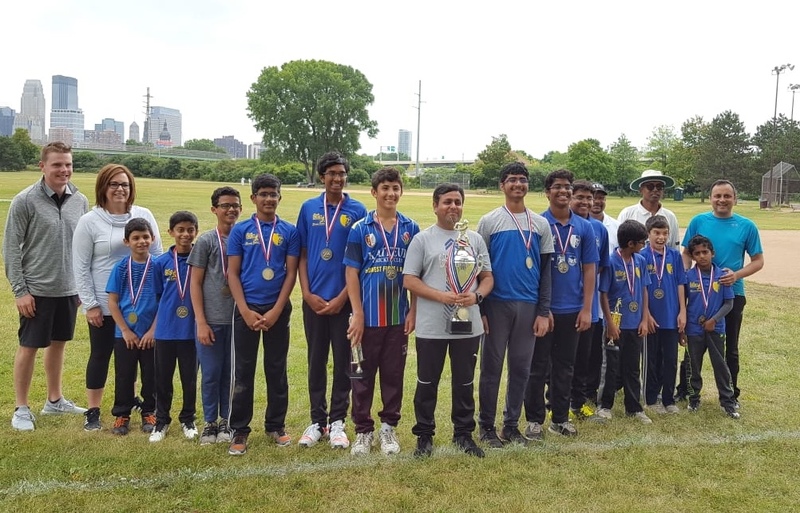 On behalf of the MYC organizers we thank our youth players, parents, coaches, organizers, MCA umpires and everyone who contributed to make this tournament successful. 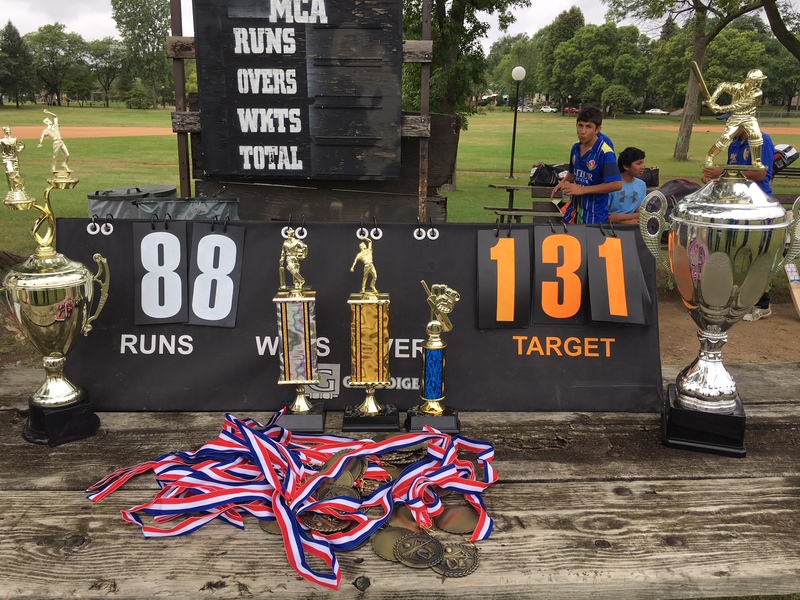 Special gratitude to our team owners Mr. Apurva Thakkar (Sunrisers), Mr. Kishore Dasararaju (Knights), our Youth Cricket Sponsor, Ms. Anjie Cayot (Keyot LLC), Mr. Lochan Samkaran (MCA President), Mr. Tulsie Sookdeo (MCA Head Umpires), Mr. Nandika Dias Abeygunawardena (MCA BOD Member).